There are plenty of Online Trader Training Courses available today but choosing the right trader training course can seem like a daunting task – especially for the beginner. But what is a trader training course? Why is choosing the right one so important for the beginner? Let’s discuss! Firstly, what is a Trader Training Course? A Trader Training Course is specialised form of financial markets education that anyone can learn in order to successfully trade financial markets. 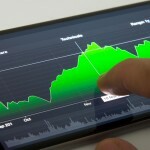 This can include foreign exchange, stocks, commodities or indexes. Courses can be presented via several mediums, online or seminar based courses being the most popular. A good Trader Training Course should start from the very basics, taking the beginner through all of the essential elements of trading the forex market in a simple, step-by-step manner. It should focus on effective risk management, market analysis in addition to the all important forex strategies. The course should be written and presented by an experienced trading professional who both trades and has the results to back up their claims of the forex training course. A good forex course, sold by a reputable, responsible company should manage the beginner’s expectations from the outset so that the client is sure that they know fully what they are getting themselves into. Unfortunately, the industry is awash with hype, false claims and sharp suited sales people who are all too quick to sell the dream at a high price – far beyond what is realistically achievable. So what is an Online Trader Training Course? An Online Trader Training Course is exactly what it says on the tin. It’s a trader training course that is taught over the internet, which means it can be accessible from anywhere in the world at any time of the day and night. This medium is usually the best option for the beginner, as their learning experience is supported by videos, articles, webinars and trade signals to enhance their experience. All of these are usually accessible in one central place, often a member’s area. The best online trader training courses available today are updated regularly with new content, market analysis and relevant commentary to reflect the foreign exchange markets as they evolve. Unfortunately, there are too many trader training providers who simply create the course without ever updating it. This in itself should trigger alarm bells. After all, it reflects the fact that the training provider does not actually care about the client after the sale has been made. Yes, there are free Online Trader Training Courses out there, but these are often of inferior quality, teaching the beginner just enough to place a trade, and that’s it. Many often omit the essentials of using effective risk management and selecting a profitable forex strategy. Remember, you’ve heard The Lazy Trader say it time and again: You generally get what you pay for. 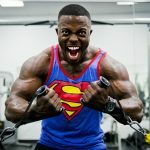 The other side of the coin is equally important: Don’t get suckered into paying thousands of your hard earned money in an Online Trader Training Course, especially if they do not have any genuine testimonials or trading results to show you! You select an online trader training course that is a price you feel comfortable paying. Do your research into exactly what you receive in training rather than how much money you could be making. Make sure the trader training course is regularly updated in content so that you are sure to get the best value for money. 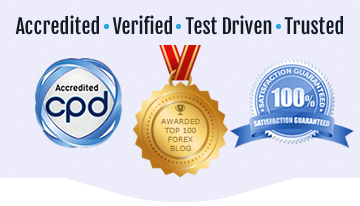 Look for authentic testimonials (preferably video testimonials with the client’s name, profession and location) and reviews from third party review websites like the Forex Peace Army. Lastly, firms who really are confident in what they offer and have a commitment to keeping the client satisfied generally offer a full money back, no questions asked guarantee. If the online trader training course you have your eye on offers this, then you can be comfortable that you have nothing to lose. Should I take a trader training trading seminar? 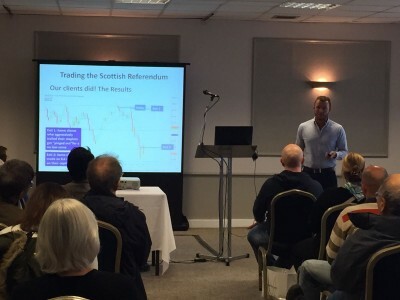 The more expensive alternative to an online trader training course is to attend a live seminar (which usually lasts for two days) where you will be surrounded by other beginners who are attending for the same reasons as you. To many, this does seem like a good option, as you will be immersing yourself in a real, face to face environment in the room with (what you hope to be) professional traders. However, this option is a much more costly option compared to an online trader training course. 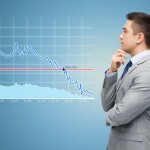 After all, online trader training courses cost hundreds where as live trader training seminars tend to cost thousands. Once you have completed the two days, do you have ongoing support? Do you have trade ideas from the so-called gurus you bought into? 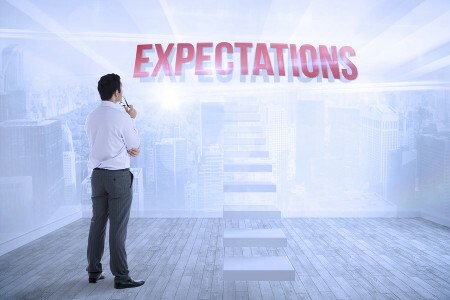 Do you have a full money back guarantee, just in case it did actually fail to meet any of your expectations? The trader training seminar industry is big business, especially as the clients generally perceive there is extra value in being in a face to face environment. Many live trader training seminars are designed specifically to leave you hungry (knowing just enough to know how little you know) and vulnerable to the multi-thousand up sell. You may well find yourself realizing you’ve paid thousands – just so you could be marketed to for the next big upgrade! The Lazy Trader isn’t saying all trader training seminars are of this ilk. I am saying, please beware of that pig in the poke. Do you honestly think that you can master the art of trading financial markets alongside big hitters like JP Morgan and Goldman Sachs after a two day course? Honestly? Face it, if you think you can trade both profitably and long-term after such an event – I wish you the best of luck…because you’re going to need it! Never have the odds been stacked so highly against you. You have learned how to load a gun, but you don’t know how to fire it. You’d best be careful where it’s aimed. It’s very unlikely that you’ll learn everything to “make it” to become a profitable trader over the long term after a two day seminar. Do you think a heart surgeon will be ready to operate on patients after two days? Or an airline pilot ready to take to the skies after an afternoon’s course? I think not! Not only will they require rigorous training before they qualify, but also years of experience. If you still think a trader training seminar is a good move, go for it. Please have appropriate expectations. The odds are very high you will have made this kind of investment, just to get your feet wet, not to gain deep and broad level expertise. So you’ve spent thousands on a two day seminar with no ongoing support. What now…just perhaps, you find yourself thinking you should have gone for that online trader training course with full money back guarantee instead? After all, there you would have the ongoing support so that you can make it as a professional trader, long-term and, at worst, get a full refund if it falls short of expectations. It starts to make sense, doesn’t it? An Online Trader Training Course, when backed with ongoing support and a money back guarantee, is a fantastic place for beginners to get started trading the financial markets. After all, you can always refer back to the learning in one central place at anytime, anywhere in the world. A strong online course will have a variety of forms of learning, including articles, videos, weekly webinars and trade signals which you can consume at your own pace, in the comfort of your own home. It’s understandable that some people consider a live environment to be more productive. They are drawn to the energy, the buzz of the live event …and that’s fine. 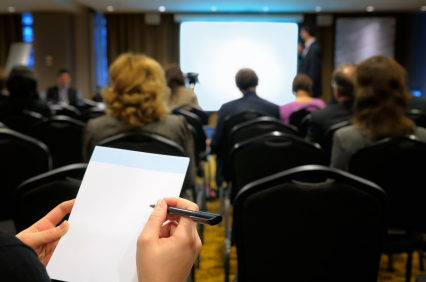 But can you honestly say you’ll get the individual attention you’ve paid thousands for, and get your critical questions answered – learning alongside a room full of hundreds of others? 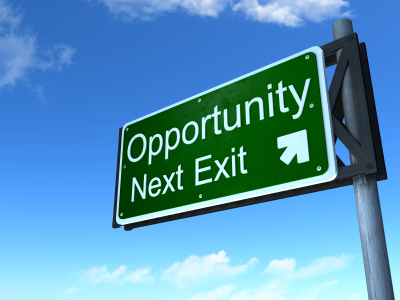 An online trader training course is a great, low risk option for beginners. It will teach you how to trade the markets in an environment of your choice – at home, at your computer. 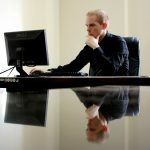 The flexible nature of it will also mean that you can learn at your own pace and fit it into your lifestyle on a manageable, ongoing basis, rather than having to take a few days off work to attend a seminar with the extra hotel and travel costs to pay. What Key Ingredients Must Be Included in a Trader Training Course for Beginners? A Trader Training Course needs to be both methodical and simplistic in its approach. For a beginner, it needs to lay a solid foundation of market principles, risk management and price action. The learning experience should be in multiple forms – videos, articles, webinars and downloadable mp3s. Let’s face it, as a beginner, the trainer needs to make what is essentially a dry subject, as accessible and engaging as possible for the user. Getting ongoing support is essential, (regardless of what trader training course you decide to buy) for your long-term success in trading the financial markets. After all, there will be times when you have a question or need clarification on a trade idea or topic. Getting a direct, instant answer will serve you a lot better than going around in circles trying to find the answer out for yourself. You also need to make sure that the online area is regularly updated, so that you can get far better value for your money over the long term. 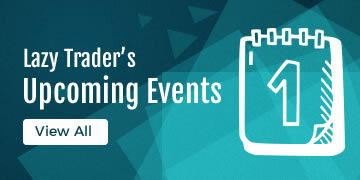 This can take the form of weekly market analysis webinars, trade signals or new learning modules. How About The Lazy Trader’s Trader Training Course? 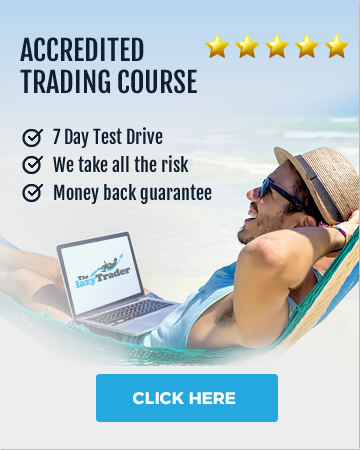 The Lazy Trader’s set and forget trader training course isn’t just a one-off course – it’s a membership for life…backed with an iron-clad 100% money back guarantee. 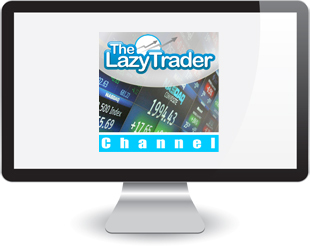 The Lazy Trader trader training course is as simply presented and concise as it is rigorous and comprehensive. It gives you everything you need to know in order to become a consistently profitable trader – without having to spend $1000s (and hours glued to the screen). 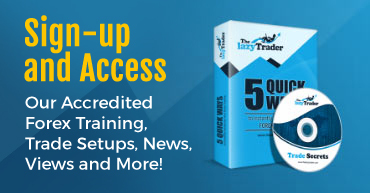 The trader training course is split into six sections, and gives you unfettered access 24/7 to our principles, how we read price action, the tools we use for market analysis, all of our trader trading strategies, in addition to the basics. You have exclusive access to learning modules by both video and fully illustrated workbooks. The methods we use mirror the trading strategies and philosophies used on proprietary trading floors, banks and hedge funds the world over with no holds barred! You will be taught exactly how we trade and nothing will be kept from you. No secret handshake! This is it! Everything we know, respect, use and trade is here and yours for the taking. “To create is effort, to copy is genius”. You will discover very quickly that there is nothing overly complicated about what professional traders do to profit from financial markets…after the right trader training, that is! Get the winning insight into the market with ongoing market analysis and commentary with MarketScope – delivered directly to your mail box. Market Scope is an ongoing weekly trader training webinar which will show you exactly how and why we are reading the markets in a particular way, what potential trading opportunities there are on the horizon and, most crucially, how you can benefit from them. Regular doses of MarketScope will be crucial to your development as a trader, teaching you how, why and when to apply the knowledge you have learned with us. As an Ultimate client, you will receive details on the very trades we are taking. But not just the entry, stop level and target – you will be told exactly why we have decided to take the trade, based on what we teach you. Rest assured, all trade signals we share with you are trades we will be placing on our own accounts and such signals will not just be confined to one market– we will happily share signals for commodities and indices as well as forex and stock picks…because we’re nice like that! We are fully transparent in our trader training and practise what we preach. For a limited time, we would like to offer 3 x mentoring sessions for you to have at your leisure. We charge $240 per hour for one to one mentoring. But we want to exceed your expectations from the very start, by offering you a three personalised one to one forex training sessions where you will have our undivided attention. How you decide to use these sessions is entirely up to you but, the personal forex training session’s focus will be on what you need to help your trader training. We want to keep your learning experience fresh and invigorating, as well as simple and fluff free. The members section will have regular updates on it. Fresh trader training material will be added as part of our commitment to your continued learning and development. Rest assured, all of trader training can be applied to all markets and instruments – it’s FULLY UNIVERSAL. Yes, at The Lazy Trader, we’re approachable, and you may email for help. No problem! The last thing we want to do is leave you fending for yourself, and we understand that some people “get it” faster than others. Whether it’s a technical query or a question about a trade you may have, we want this to be the one of the most accelerated and fruitful learning experiences you have ever had, and we will do everything within our power to facilitate this. 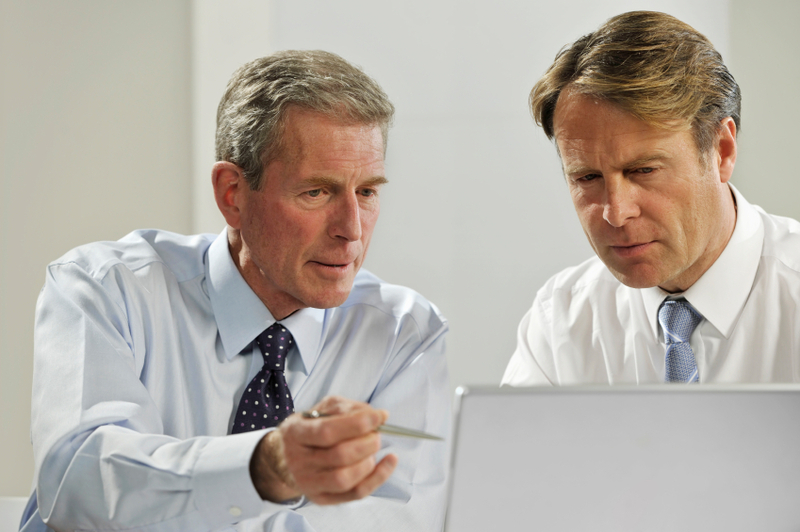 The client is king – and we always listen closely to any feedback or suggestions you may have. 100% Money Back Guarantee – No Questions Asked! short of your expectations in any way, then I have decided to put all the risk onto ua! You have 7 days to take the trader training course for a test-drive. You have absolutely nothing to lose! Even if you do not get the results you expected or wanted, or simply did not feel this course was for you, then we will arrange an immediate no-questions-asked refund for you… and that’s a promise!